The Great Savagepedia Migration of 2018! 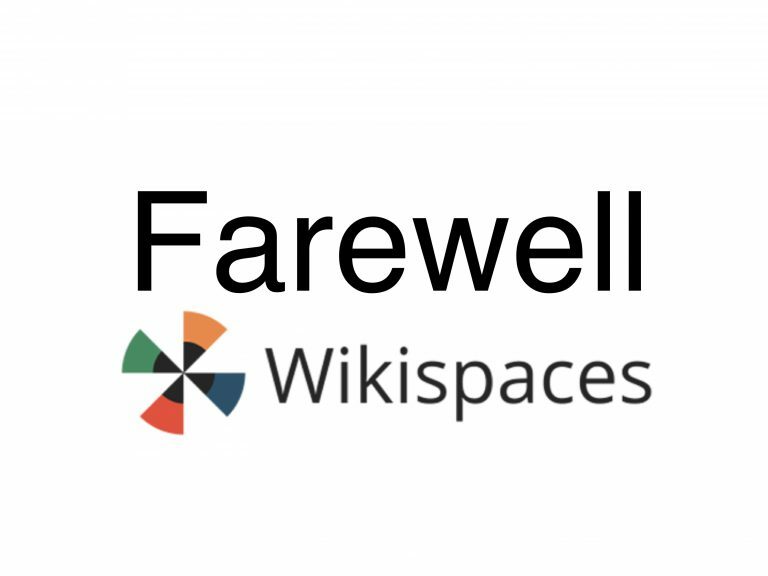 Wikispaces will be shut down in September 2018! We are discussing ways to archive and migrate content to another wiki platform. We’ve successfully created an export of the content. There will now be a freeze on any new content until we’ve migrated it successfully. That’s where we need your help. Daedalus252 has created a new home for Savagepedia, and it’s ready for content migration. There’s a ton of content to migrate, but there doesn’t seem to be any easy automated migration that we’re aware of. If you’re willing to help and want to see Savagepedia content live on, grab a copy of the archive, head over to Savagepedia.net, and start copying and pasting! A little tutorial about how to do it? I’m assuming this project is dead?